​T. 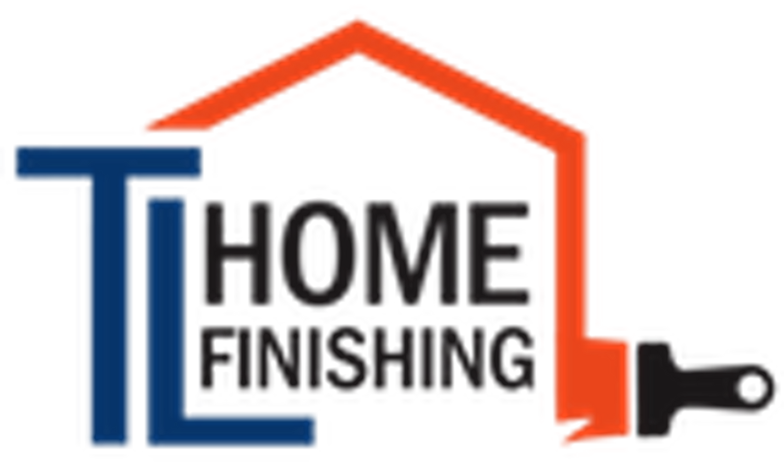 L. Home Finishing Inc.
Are you tired of contacting contractors only to have no one get back to you? We take great pride returning all phone calls and emails promptly. I guarantee it! We realize that your home is an important asset and choosing the right painting contractor to protect it is an important decision. Check out our Painting Contractor Hiring Tips page to help make an informed choice.